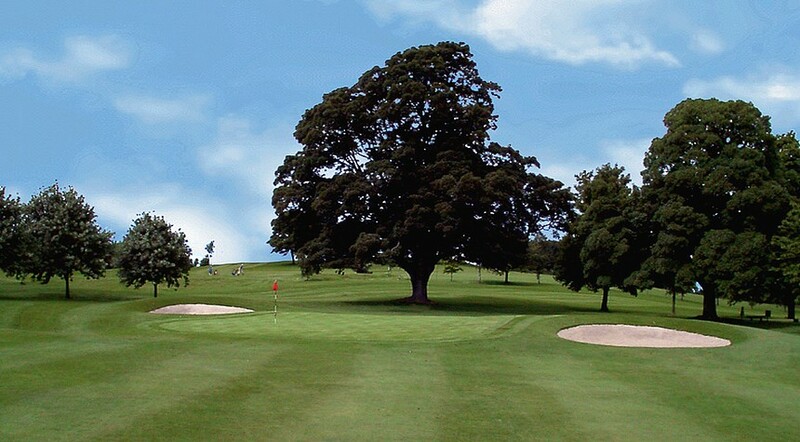 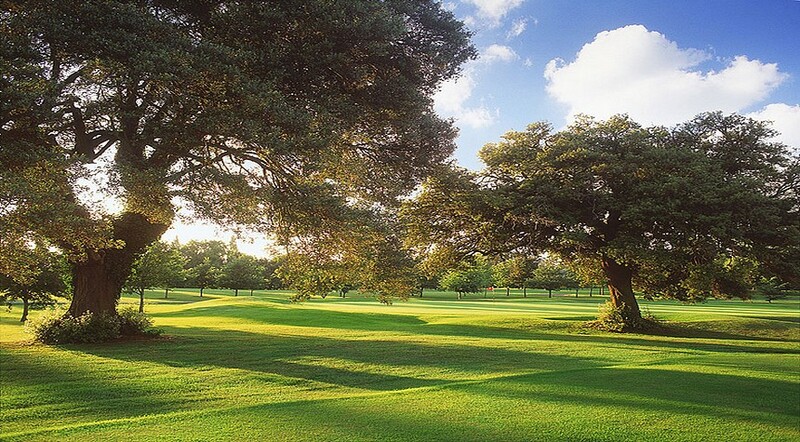 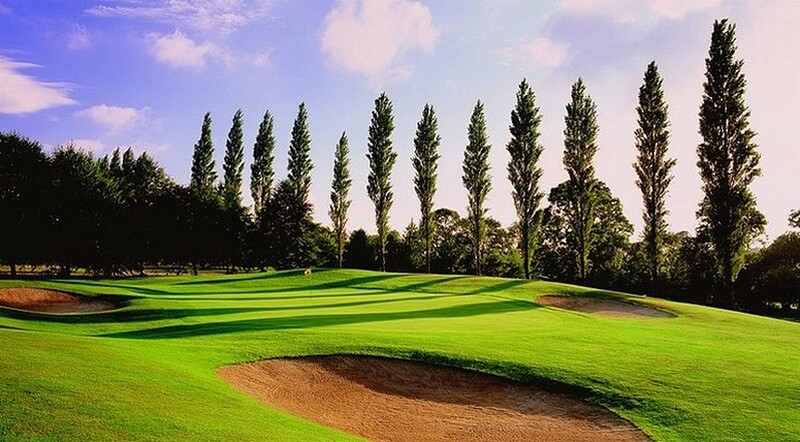 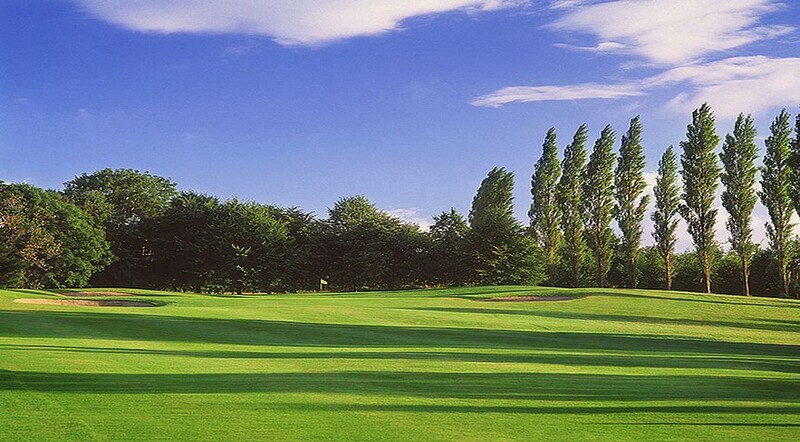 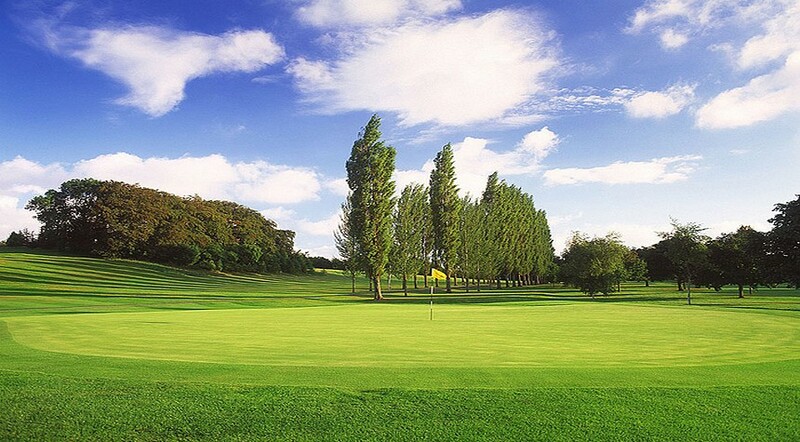 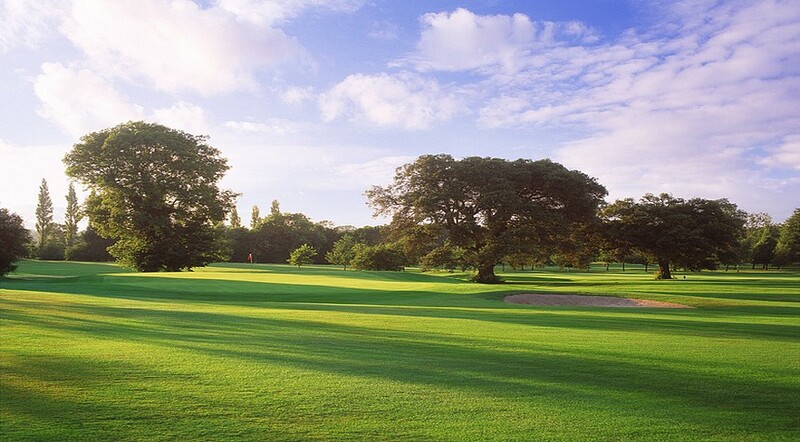 The Hermitage Golf Club appointed Jeff Howes Golf Design to complete a Greens Conversion Programme. 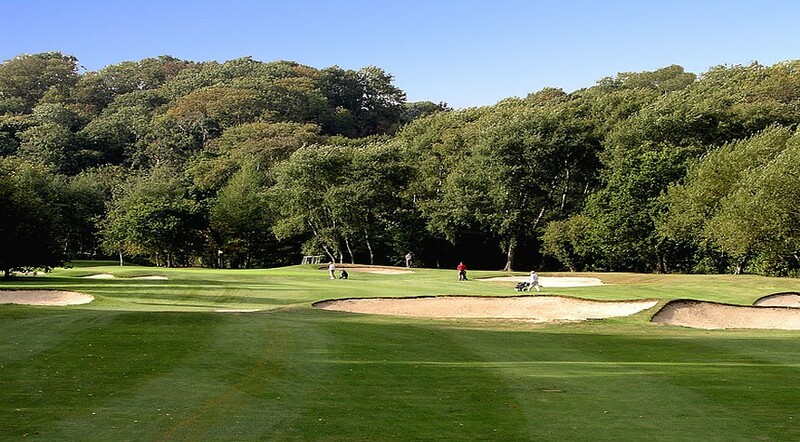 In all 11 greens have been converted from clay to sand based greens by us. 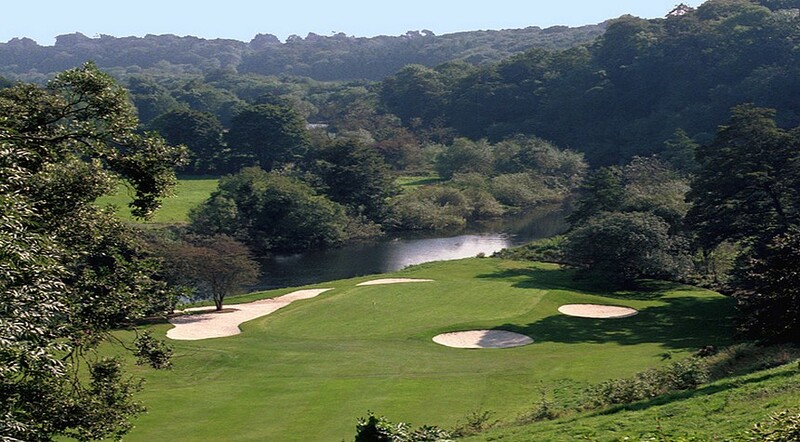 This course is flanked on one side by the River Liffey and is part of the ecologically protected “Strawberry Beds” area of Dublin.